A pair of struggling social-media darlings have decided they need to take on new looks if they want to prosper. Twitter is rolling out a 280-character limit for nearly all its users, abandoning its iconic 140-character limit for tweets. 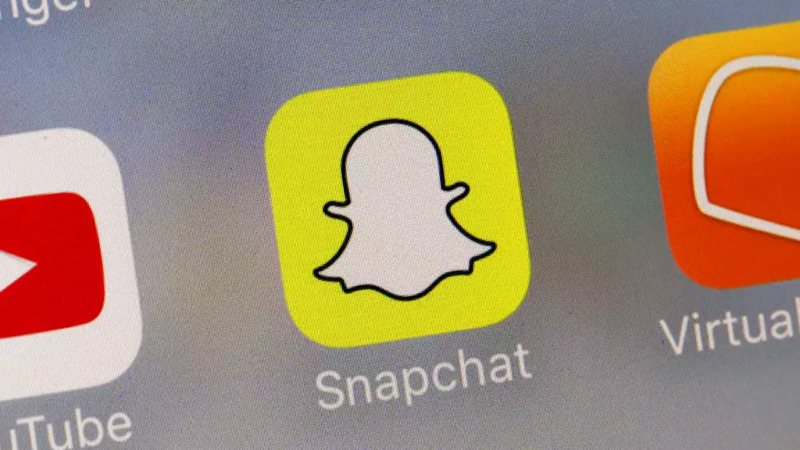 And Snapchat, long an app popular with young people, will undergo a revamp to make itself easier to use, in the hopes it can attract a wider audience. Both companies announced the moves Tuesday as they look for ways to expand beyond their passionate but slow-growing fan bases. At the end of the third quarter, Twitter had 330 million monthly users, up just 1 percent from the second quarter. Snapchat added 4.5 million daily users in the quarter to 178 million, which amounts to a 3 percent growth. The company does not report monthly user figures. 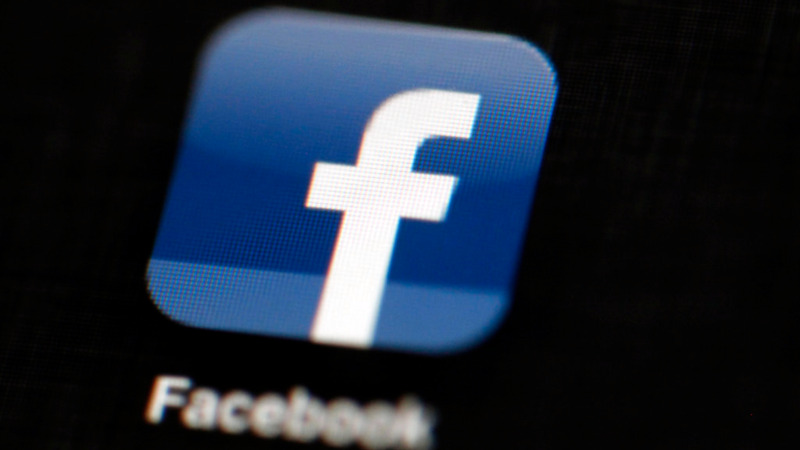 But those numbers pale next to social media behemoth Facebook, which reported its monthly users rose 16 percent to 2.07 billion. 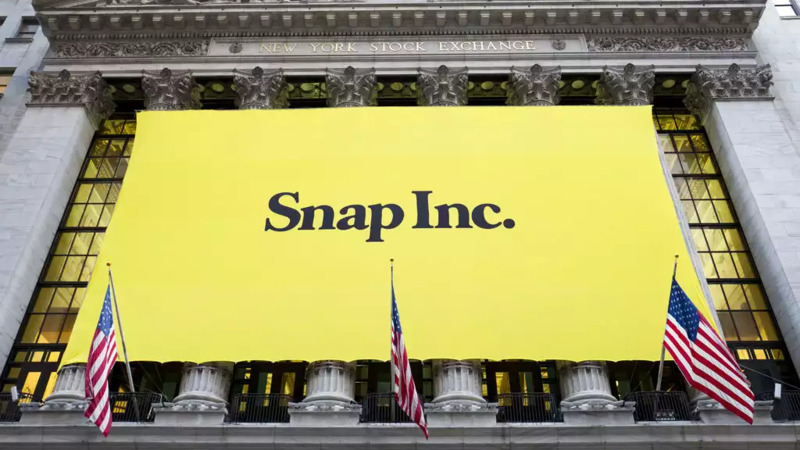 "The one thing that we have heard over the years is that Snapchat is difficult to understand or hard to use, and our team has been working on responding to this feedback," Snap Inc. CEO Evan Spiegel said. "As a result, we are currently redesigning our application to make it easier to use." His comments came on a conference call with industry analysts after the company posted the lackluster user-growth numbers and revenue that fell well short of Wall Street expectations. Snap's stock was bludgeoned in after-market trading, falling more than 17 percent to $12.53. The Venice, California-based company went public in March at $17 a share. Snapchat needs to grow its user base beyond 13 to 34-year-olds in the U.S., France the U.K. and Australia, Spiegel said. This, he said, includes Android users, people older than 34 and what he called "rest of world" markets. Twitter, meanwhile, appears also to be banking that by freeing users from the 140-character straitjacket, its platform will gain in popularity. The San Francisco company says 9 percent of tweets written in English hit the 140-character limit. People ended up spending more time editing tweets or didn't send them out at all. The move to 280 characters was first started as a test in September. "People in the experiment told us that a higher character limit made them feel more satisfied with how they expressed themselves on Twitter, their ability to find good content, and Twitter overall," said project manager Aliza Rosen in a blog post. The expansion to 280-character tweets will be extended to all users except those tweeting in Chinese, Japanese and Korean, who will still have the original limit. That's because writing in those languages uses fewer characters. The news led to an onslaught of extended tweets by users seeming to revel in the sudden doubling of their Twitter real estate. 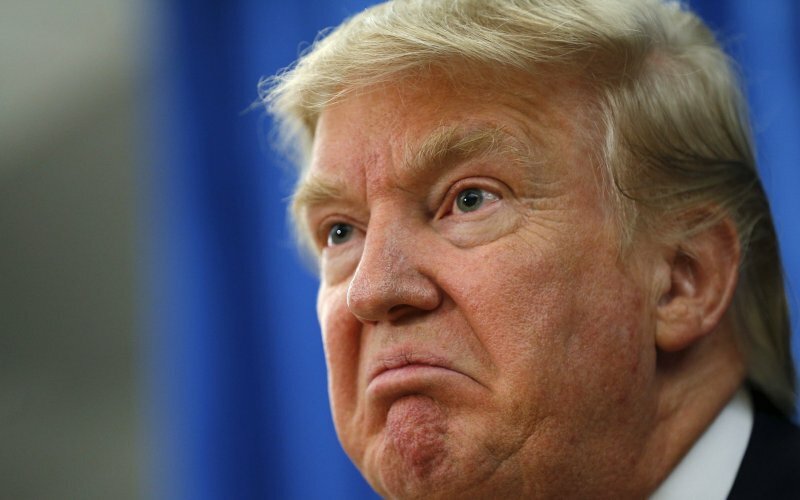 Others were not impressed, including at least one who quoted Shakespeare: "Brevity is the soul of wit." And, as Spiegel noted, change does not come without risk. "We don't yet know how the behavior of our community will change when they begin to use our updated application," he said. "We're willing to take that risk for what we believe are substantial long-term benefits to our business."